Golf: The Algarve is Europe's foremost winter golfing destination. There are no less than 6 golf courses within a short drive of our apartments, 1 of which (Palmares) is right next door on Meia Praia. For those willing to make a day trip, there are a staggering 31 seperate courses compromising 513 widely differing holes across the south coast of the Algarve. All of the courses are open to visitors throughout the year. If you feel like brushing up on your skills, there are professionals at hand ready to give advice and tuition. 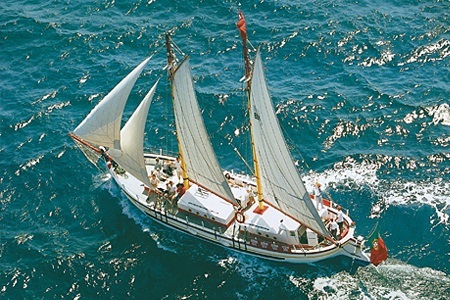 Fishing: Deep sea fishing is a popular sport on the Algarve with renowned waters where a variety of species are found. Excursions can be chartered from the marina in Lagos. Boat Tours: There are a number of organised boat trips and private charters that will take you to see some of the stunning coastlines and delightful grottoes. The beauty of the Algarve's limestone cliffs is best enjoyed from the sea, making boat tours a popular day trip for young and old alike. For those that enjoy nature in all its glory, there are dolphin tours showing these magnificent animals at play in the warm algarvian waters. Most boat trips can be booked at the marina in Lagos. 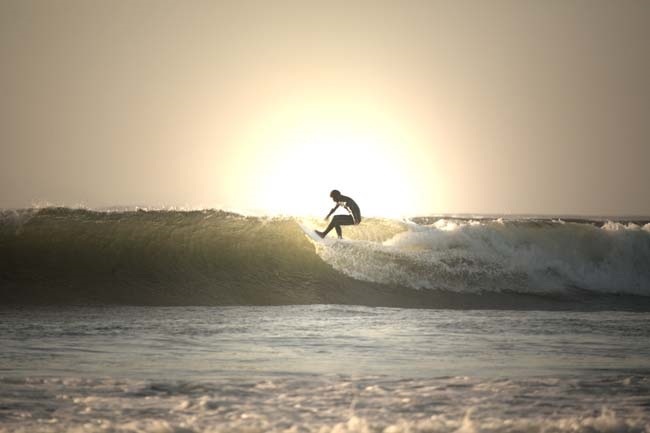 Surfing: The Western Algarve is considered to be one of the best surfing areas in Europe with a range of beaches ideal for beginners to advanced. We can put you in contact with local Surf Schools during your stay. Childrens Activities: To keep the kids entertained: Slide and Splash is a popular nearby water theme park with chutes and flumes. 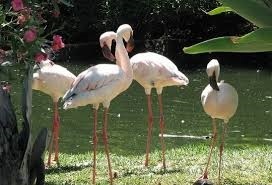 Lagos Zoological Gardens have more than 120 animal species from all 5 continents in an attractive natural environment. 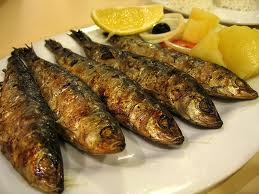 Food & Drink: With the regions waters being so rich in seafood not surprisingly the local restaurants are unsurpassed in their culinary treatment of fresh fish. Pork, rabbit and chicken are other local specialties, often cooked in a "cataplana" creating a rich stew. Portugal is a major wine producer with a wide range of wines to suit all palettes, from the "vinho verde" ("green wine", so called for its youth not its colour) to the premium quality offered by the top wine producing regions of Alentejo, Ribatejo, Dão and Douro.